Adequate capitalization and ability to obtain necessary financing for the size of the opportunity in your desired market. Create a culture of long-term Customer Service Excellence and stability within your territory. 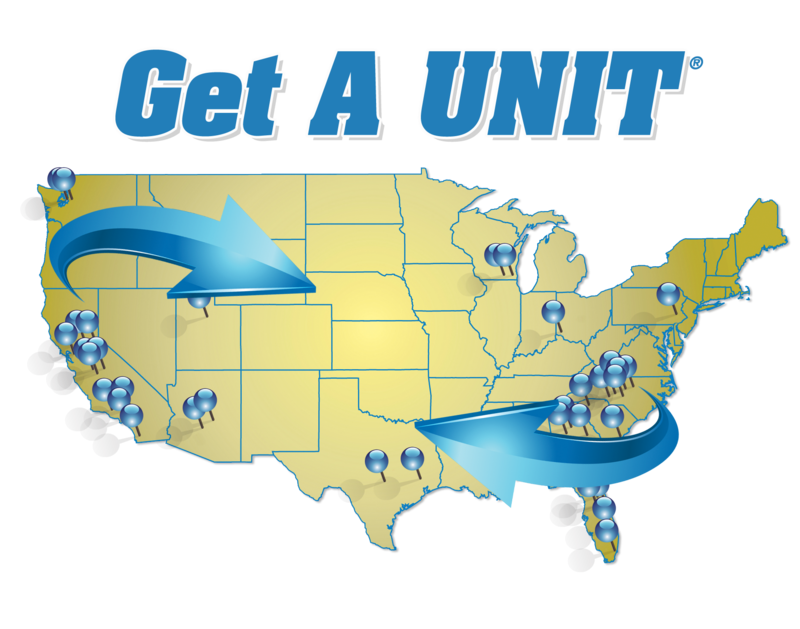 Be a leader but still work within the UNITS® franchise model framework to develop your partnership with UNITS® Franchise Group. Dedication to the UNITS® core values of commitment to Excellence, Integrity, Responsibility, Respect and Transparency. This stringent criterion a unique and hassle-free moving experience through secure, convenient, and affordable portable storage for families and businesses alike. We wish to provide our customers with the most efficient moving and storage experience possible and to maintain the integrity of our business and its components by establishing a new standard of excellence in customer service.